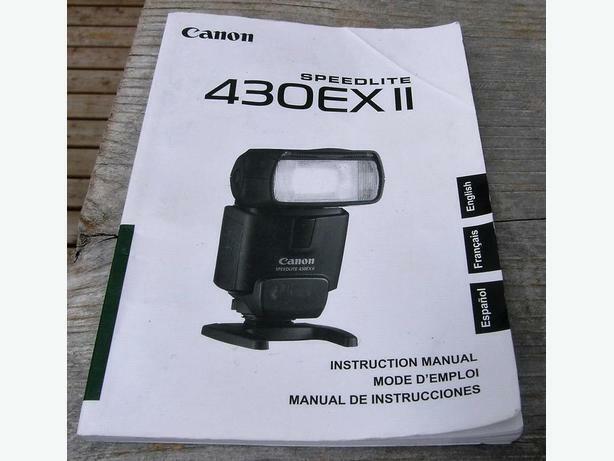 Canon Speedlight 430EX II Camera Flash Instruction Manual in very good condition. All pages intact and in good shape. Great reference manual. Sell for $10.